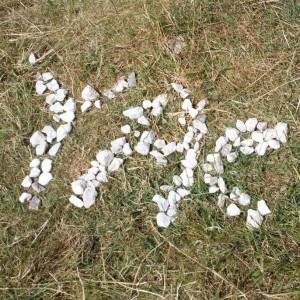 What have our Young Archaeologists been up to so far this summer? 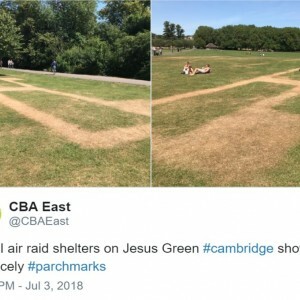 In the summer heatwaves, archaeology has been hitting the headlines as parchmarks show footprints of long-lost structures. 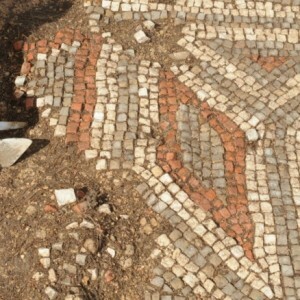 Come and join in with a three week dig at Chedworth Roman Villa, Chedworth, Gloucestershire.